If you’re not familiar with IKEA, then get there. Fast. 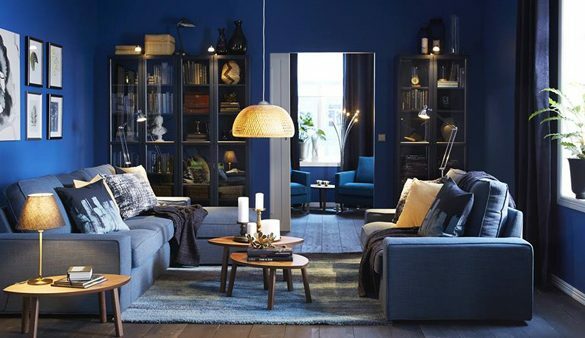 The Swedish home furnishings company has landed in the U.S., and it’s beyond amazing. Everything is extremely reasonably priced, and many of the pieces look like they cost far more than what you paid for them. The store is huge, so be prepared.